This depends on two things: the offence the points were awarded for and which of three classifications that falls into. The word ‘valid’ is an important one. It means the points are on your licence and can be added to if you commit another offence. There are three periods of time the points can be ‘valid’ from. Some might be valid for three years from the date of the offence; some for three years from the date of the conviction; and some for 10 years from the date of conviction. How long do points stay on a driving licence? The length of time points are valid and how long they stay on your licence are different things. Although points can be valid for either three or 10 years, they stay on your licence for a further year in both cases. That means if you commit another offence, a judge can still take your previous points into account for up to four or 11 years after you were first awarded the points. There are a vast number of driving offences. By and large the most frequent transgressions are punished from the time of the infringement. 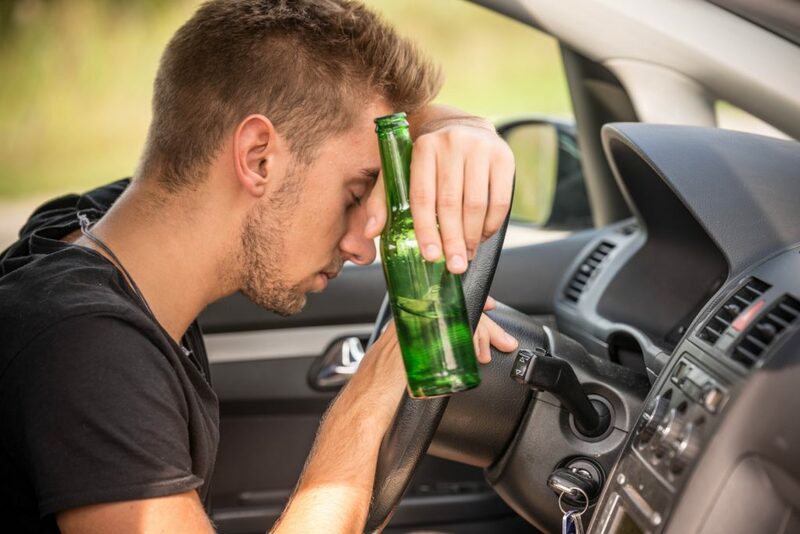 This includes offences involving accidents, disqualified drivers, careless driving, construction and use (such as driving a vehicle with defective parts), drink driving*, drug driving*, insurance and driving licence. Motorway, pedestrian crossing, traffic light and speeding offences plus theft or unauthorised taking of a vehicle fall into this category too. * Crimes such as being in charge of a vehicle while unfit through drink or drugs lie in this ‘from the offence’ category. Driving or attempting to drive with the alcohol level above the legal limit have points awarded from the date of conviction. Again, there’s a huge range of offences in this category and broadly speaking, these are more serious. The six points for driving while disqualified stay on your driving licence for four years from the offence. The three to 11 points for causing death or serious injury by driving while disqualified stay on your licence for four years from conviction. It’s the same with more serious offences for careless, reckless and dangerous driving. If the verdict results in you losing your licence, the points are valid from the date of conviction. These are the most serious offences. They include those such as causing death through careless driving when unfit through drink or drugs. They also include drink or drug driving whether you’re involved in an accident or not. However, being drunk in charge of a vehicle (as opposed to driving it) stays on your licence for four years from conviction. Most insurers will ask if you’ve had any driving convictions over the last five years. This is because according to the Rehabilitation of Offenders Act, you don’t have to disclose your convictions to an insurer after they’re no longer valid on your licence, or five years, whichever comes sooner. The act states convictions are ‘spent’ after five years. Theoretically, even if the points on your driving licence are valid for 11 years from conviction, after five years you no longer need to reveal them. “Most insurers will ask if you’ve had any driving convictions over the last five years. This is because according to the Rehabilitation of Offenders Act, you don’t have to disclose your convictions to an insurer after they’re no longer valid on your licence, or five years, whichever comes sooner. This is thanks to the Rehabilitation of Offenders Act which states convictions are ‘spent’ after five years. Theoretically, even if the points on your driving licence are valid for 11 years from conviction, after five years you no longer need to reveal them.” So the Rehabilitation of Offenders Act needs changing. Or insurers should rephrase the question. Which do you consider the “higher” organization, the courts or the insurers?